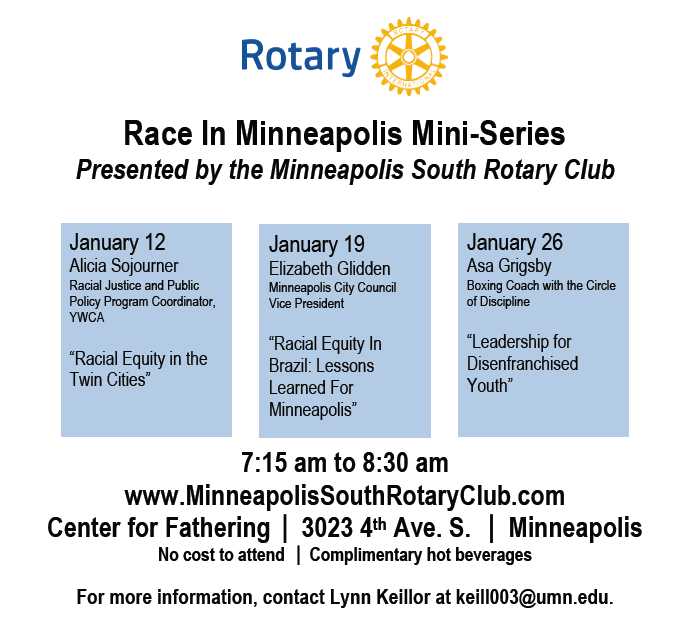 The Minneapolis South Rotary Club is now accepting applications for this program. 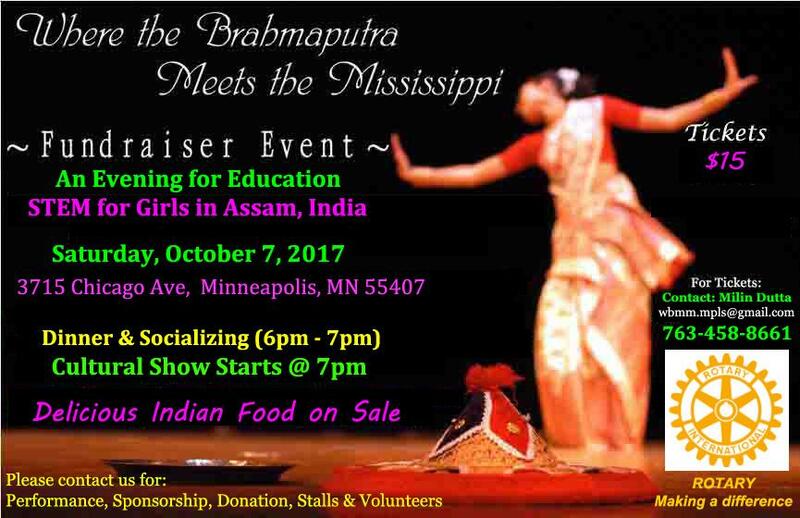 Click on the "North Star Youth Exchange" tab on the left side of the screen for additional details. 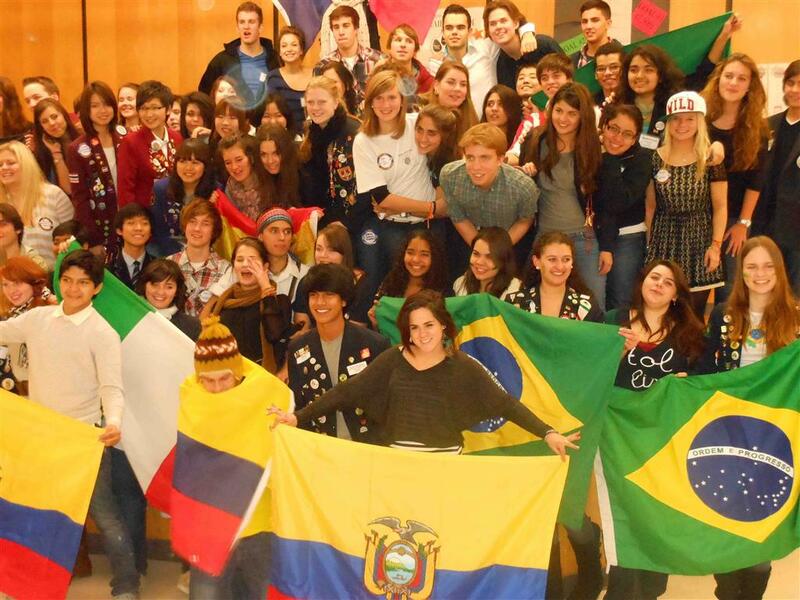 "I was interested in becoming an exchange student, so I started doing research on different exchange programs. 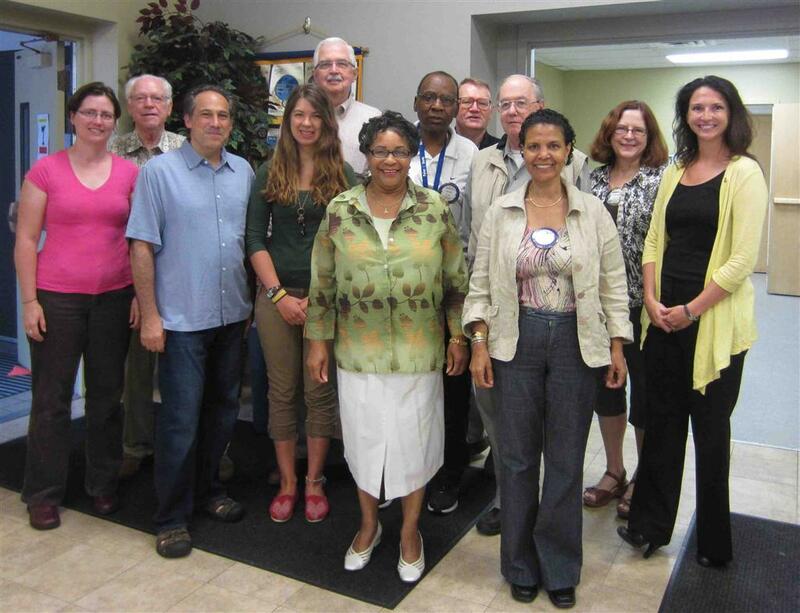 When I looked at Rotary I noticed that it was really the only program that would set me up to have the best year I possibly can. I noticed that Rotary was great at preparing you for your exchange before you left, and I also always having your back while you are gone. 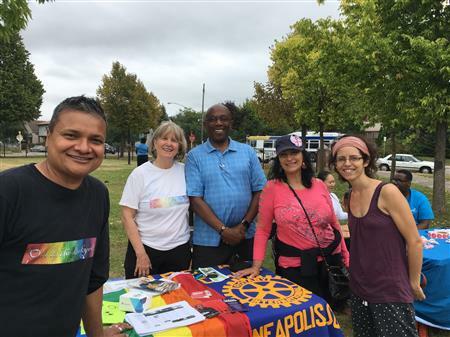 Because I saw all the support that Rotary has for its exchange students, I knew that it would be the best choice for me." Currently we are one of many lenders who are supporting (1) a group of weavers in Guatemala, (2) a tailor in Kenya, (3)a group of female tailors in Cambodia, and (4) a group of women in Cambodia who use their loan for farm supplies. All of these borrowers are working steadily to make payments on their loans and are repaying them on time. 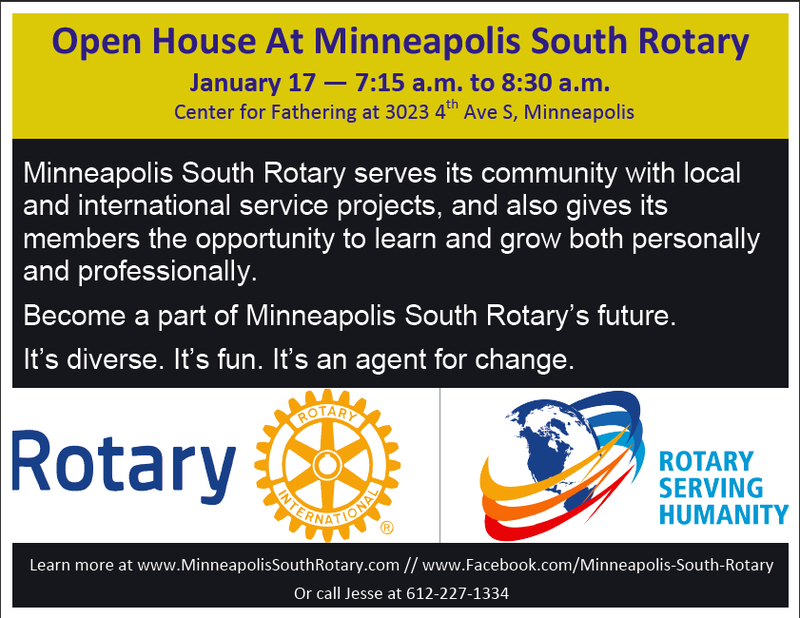 Minneapolis South as had the fortunate opportunity to sponsor two applicants who are now Rotary Peace Scholars. 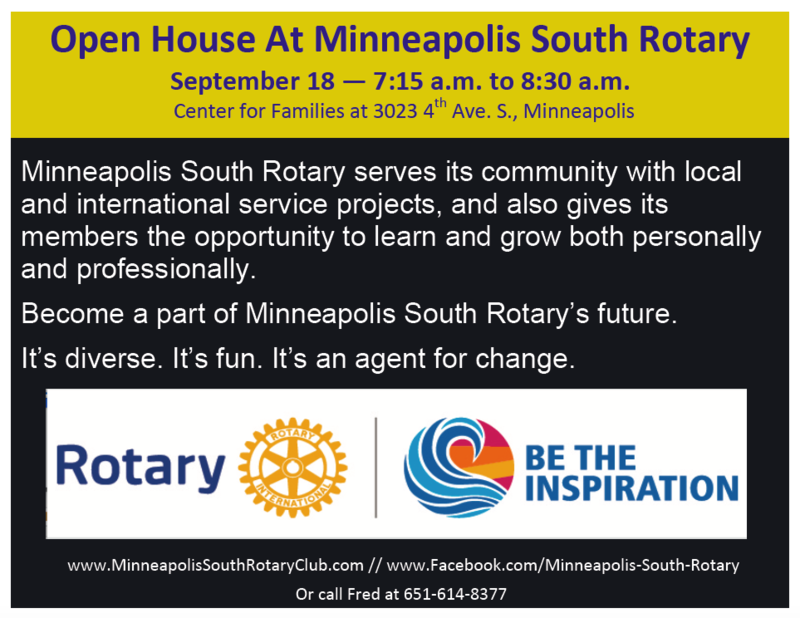 Welcome to the Minneapolis South Rotary Club! 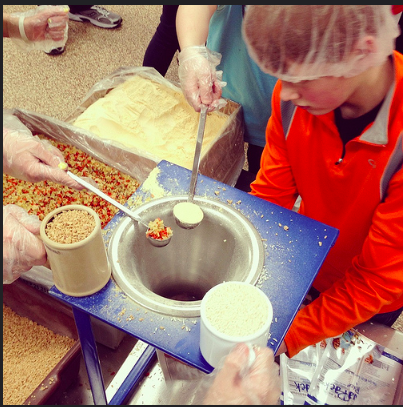 Transforming our Global Community one Project at a time!